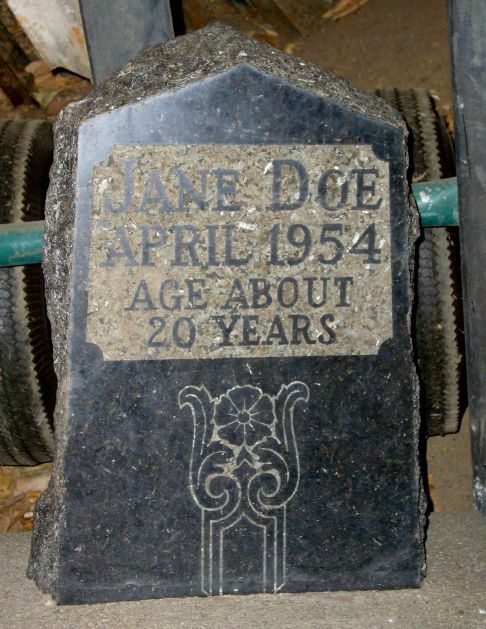 Thank you for your interest in Boulder Jane Doe. 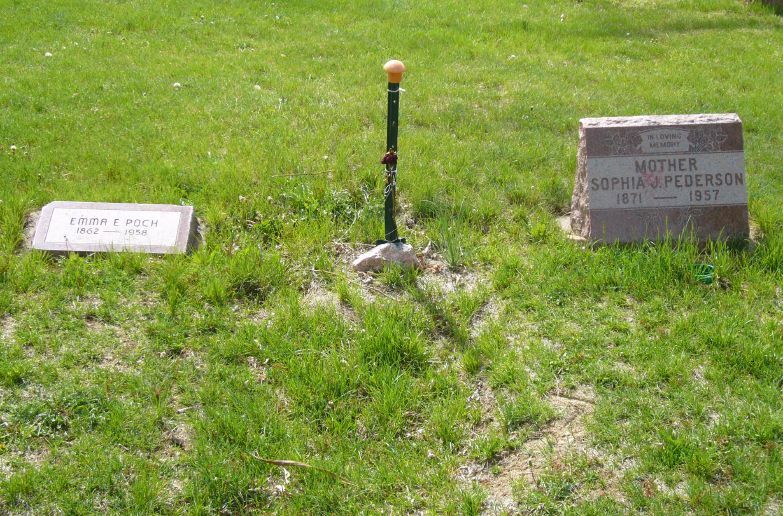 She may be unidentified, but she has an extended family made up of the people who care about her. about this murder victim today. Throughout the recent investigation, she gained an extended family of people who care. I will place red roses on her grave today on behalf of us all. My book on this case – "Someone's Daughter: In Search of Justice for Jane Doe" – is now available in stores and online, or get a signed copy from me at www.silviapettem.com. 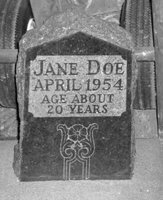 Today it was announced that they have determined the identify of Boulder's Jane Doe - her name is Dorothy Gay Howard and her family has been found. What incredible work by all of those involved - after 55 years!